Lee Harmon has retained his place at the head of Cook Islands football after being re-elected as the Cook Islands Football Association President for a further four year term from 2018-2022. The CIFA Annual General Meeting was held 8 March at CIFA Headquarters with the Outer Island Associations and club representatives in attendance. The meeting commenced with the 2017 Annual Report presented by the Harmon, which highlighted the progress and milestones achieved for football in the Cook Islands during the past year. Following the annual report, the 2017 financial report was presented by CIFA Treasurer Allen Parker together with the 2018 budget. The proposed amendments to the statutes were voted on and supported by the members. 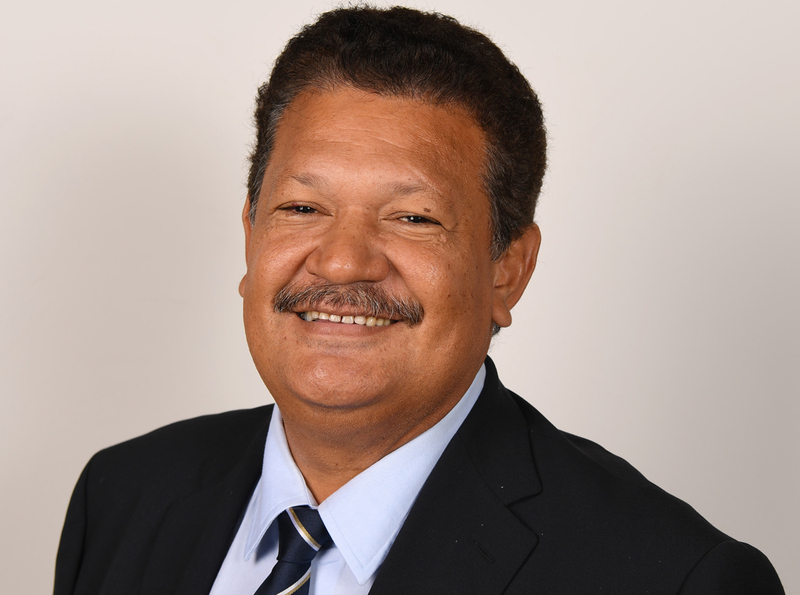 The election of office bearers for the period of 2018-2022 also took place and the successful candidates under the presidency of Harmon are as follows: Junior Areai was voted in as Vice-President, treasurer Allen Parker and the executive members are Apii Porio, John Taripo, Terry Piri, Grover Harmon and Moeroa Tamangaro. Harmon acknowledged the hard work and support given by the Executive Board Members and looks forward to working with the existing and new members for the next four years. Harmon is also a Vice-President of the OFC Executive Committee and a member of the FIFA Council.